Environment Secretary, Michael Gove, has set out plans to create more than 40 new Marine Conservation Zones (MCZs) in English waters. 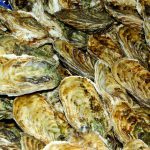 The proposed protections – announced on World Oceans Day – will cover an area almost eight times the size of Greater London. A public consultation on the sites has opened and will run for six weeks. In welcoming the announcement, Marine Conservation Society (MCS) say it could have the potential to result in 40% of English seas being protected, but that designation is only the first step in creating a network of sites. MCS says a ‘whole-site approach’ – not just protection of the vulnerable parts within a site – to management is key, and that adequate funding must be found to ensure these final sites are not protected in name alone. Prime Minister, Theresa May, who’s attending the G7 summit in Canada, will call for urgent global action to protect the world’s oceans from plastics and other harmful waste. She is expected to urge other world leaders to follow the UK lead in working with business, industry and Non-Governmental Organisations to find innovative and effective solutions to this issue. MCS says it’s important that sound scientific advice isn’t ignored as has happened in the past when plans to protect many important sites, with plentiful evidence, were shelved. 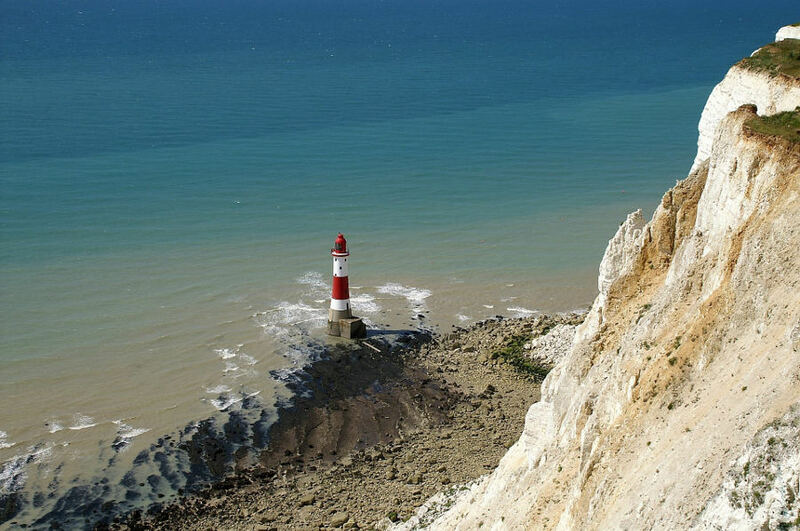 Among the sites put forward for the public consultation, which starts today, is Beachy Head East, which is well known for its offshore reefs, muds and sands around the Royal Sovereign Shoals lighthouse. It extends way offshore, but was initially rejected in the 2013 process and protection for the site was delayed until now. South-West Approaches to Bristol Channel is an area that hosts a reef complex, and a sand and gravel seabed. Recovery of the fish populations and wider species in this rich sea would widely benefit the animals, and migratory species (such as the common dolphin, sharks and seabirds) that regularly visit this site. Further offshore, South-West Deeps (East) is an area that could show phenomenal recovery following intense historical fishing pressure. MCS has received reports of massive hauls of giant mussel-like ‘fan shells’ in the past. Allowing such communities to recover will make the area highly productive once again. South Rigg, and other sites in the Irish Sea could help recovery of fish such as cod, haddock, ling, and even common skate, a fish that is now extremely rare. Protection of these sites, coupled with a ban on discards from fisheries, could bring greater species richness and better support a thriving fishing community, too. 50 MCZs have already been designated around the English coast. It’s expected that this third and final tranche will be designated within 12 months of the consultation closing. This article originally appeared as Proposed MCZs could mean 40% of English waters get protection at Marine Conservation Society on 08/06/2018.